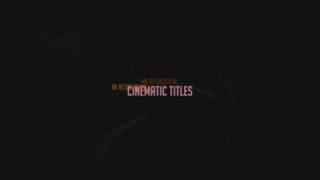 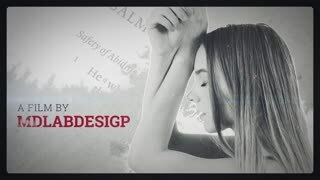 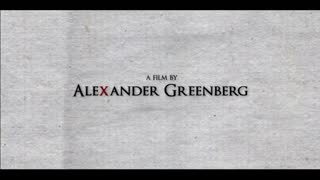 Template Description: Stylish Titles is a classic and clean template for After Effects. 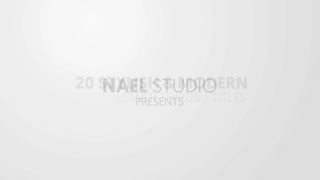 This pack of 12 distinct, elegant and smoothly animated titles. 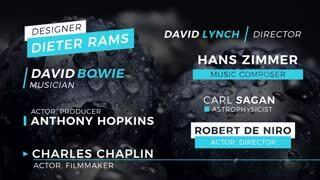 They even double up as smart lower thirds. 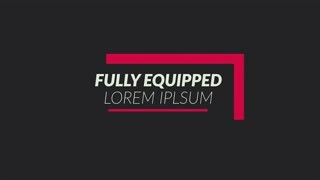 Easy to customize with control over the color, duration, position and size. 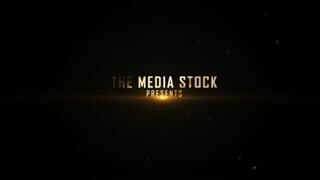 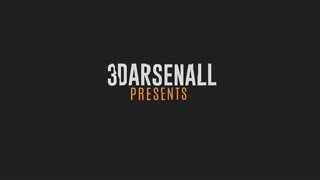 Absolutely brilliant to use on your next movie, documentary, film, interview, corporate presentation, business slideshow, conference, events and promo videos. 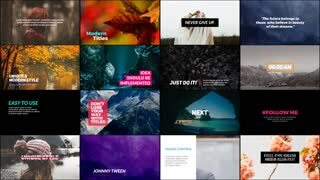 Simply add stylish, dynamic and trendy titles to your videos with this awesome AE template.